Filming and producing these videos was a blast! Jean, the founder of Artful Parent, Melissa, her assistant, and I, had a great time creating these videos with their hilarious, energetic, artful kids. I learned so much about the impact of art on children’s growth and development and had a lot of fun. Here’s one of the videos we created: How to Encourage Drawing & Creativity. To enroll for the e-course, click here. 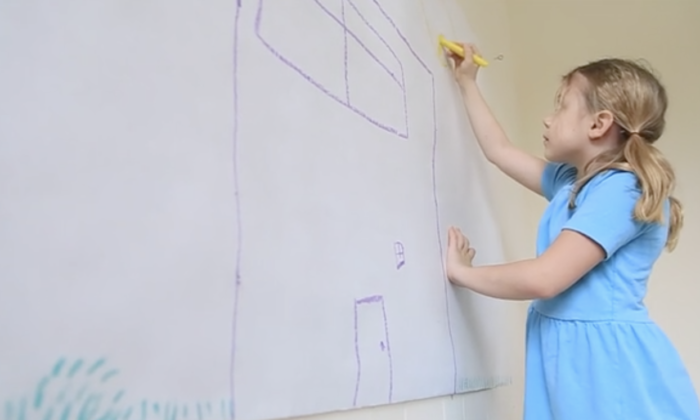 The Artful Parent: How to Encourage Drawing & Creativity from Molly Milroy Media on Vimeo.